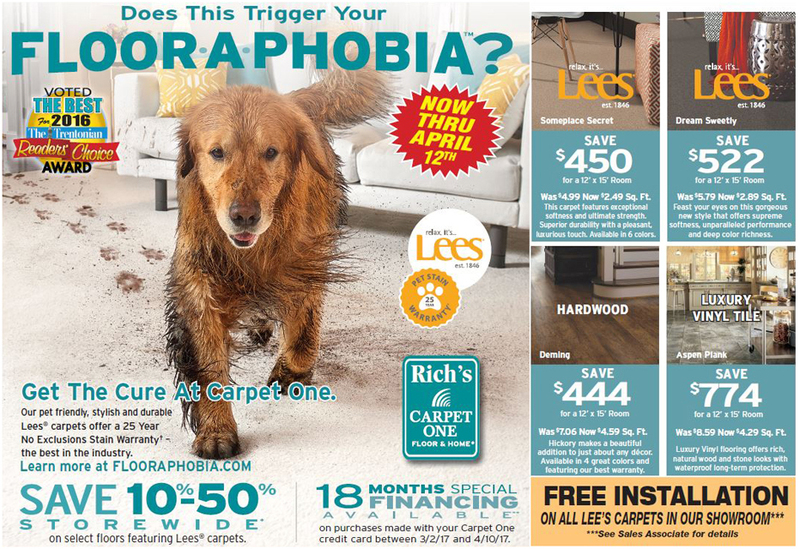 Enjoy these great discounts on several of our pet friendly carpet options. Now extended thru April 30th! Contact us for more information.